With so many new low-rise releases and openings last month, it seems like every region of the Total Market Area (TMA) saw its fair share of sales, says Trimart Research Corporation. 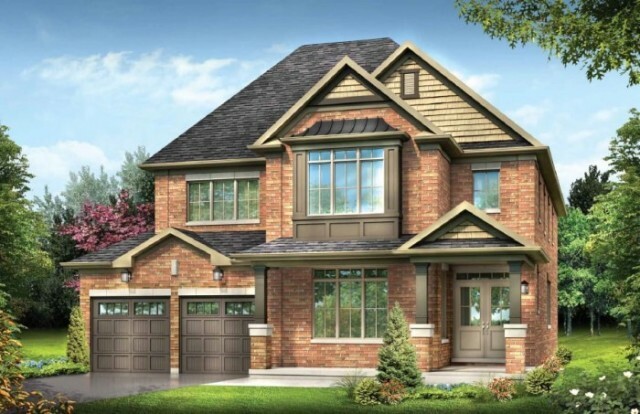 Affordable pricing on the outskirts of the Greater Toronto Area (GTA) drew buyers out of the central region, while new releases and incentives satisfied demand in hot markets like Milton. To show that new low-rise communities were successful in the central region and on the outskirts, the Trimart Hot Spots list highlights three communities in two different cities; Innisfil and Milton. Last month, Fernbrook Homes, Pristine Homes, and Zancor Homes launched Phase 2 of the highly anticipated Belle Aire Shores in Innisfil. This joint effort is easily one of Innisfil’s most exciting new communities given the builders involved and the convenient proximity to Lake Simcoe. During the opening of Phase 2, there were 75 sales at Belle Aire Shores. The community features 36’, 42’, and 50’ detached homes, including some bungalows. The 36’ homes were sold out for Phase 2, and the 42’ and 50’ homes ranged to well over 3,000 square feet. The 42’ and 50’ detached homes were priced from the high $600,000s, but Phase 2 is now sold out! The builders are collecting registrations for Phase 3, which is coming in spring 2017. Phase 3 will feature 36’, 42’, and 50’ detached homes. 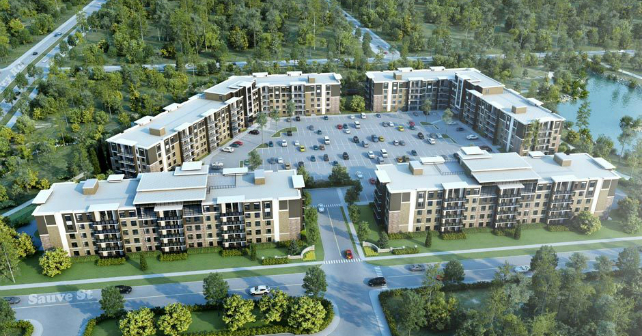 Belle Aire Shores is a great opportunity for move-up buyers currently living in a townhome or condo unit in the GTA. The Building Industry and Land Development Association (BILD) recently announced that the average price for a new low-rise home in the GTA last month was nearly $1 million, and the average price for a new detached home neared $1.2 million. Innisfil isn’t far outside the GTA and Highway 400 connects you to all major parts of the GTA and Barrie. Now let’s look at Milton, one of the cities in the GTA with the most new low-rise sales this year. York Trafalgar launched STAX on Main, and they saw 111 sales during the opening weekends! The community features urban townhomes ranging from 1,031 to 1,252 square feet and prices start at $380,000. Milton has a lot of room to grow, so homebuyers are still seeing the city as a great opportunity not only to raise a family but as an investment. Another successful Milton project is Origin by Coletara Development. The new release last month amounted to 62 sales. 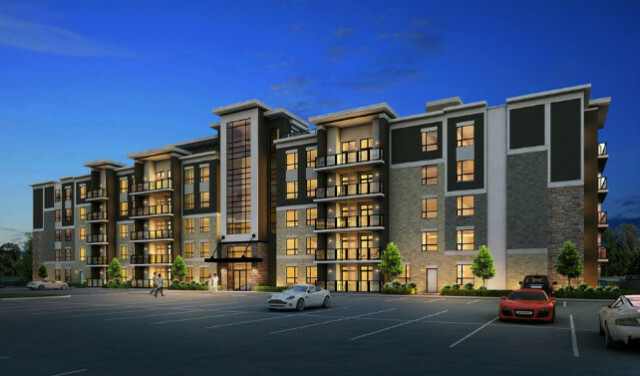 Origin is a five-storey condo with units ranging from 569 to 1,208 square feet. Prices start at $279,900. 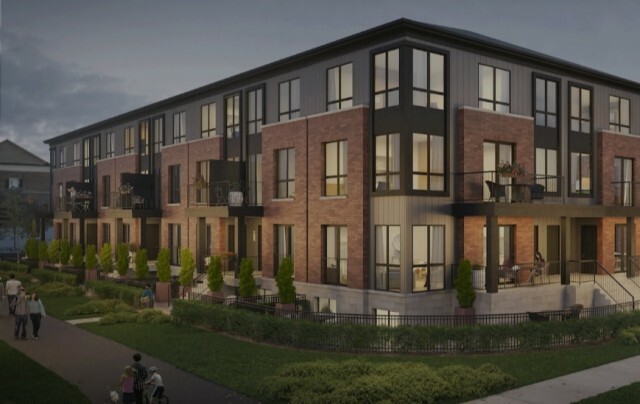 With growing families and young working professionals deciding to call Milton home, the city is starting to see more low-rise and boutique condo projects being developed. It’s great that the city has embraced the need for higher density housing to address affordability issues. Now that October is nearly over, Trimart is receiving some sales figures, but we’ll have to wait a little longer to see if this month was as successful as September for the new low-rise market. All information courtesy Trimart Research Corporation.